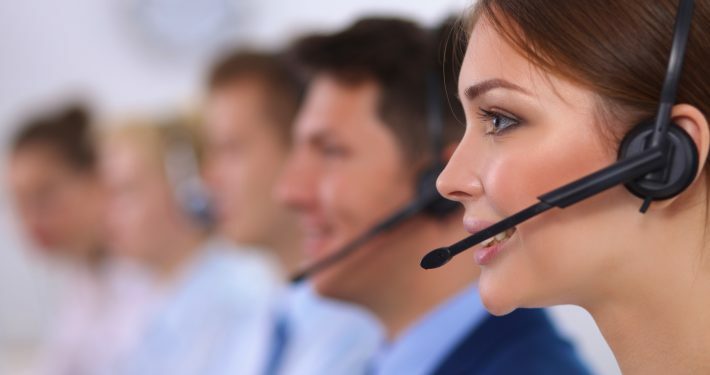 HotLines for Instant Customer Service - Datum ClearMind s.b. 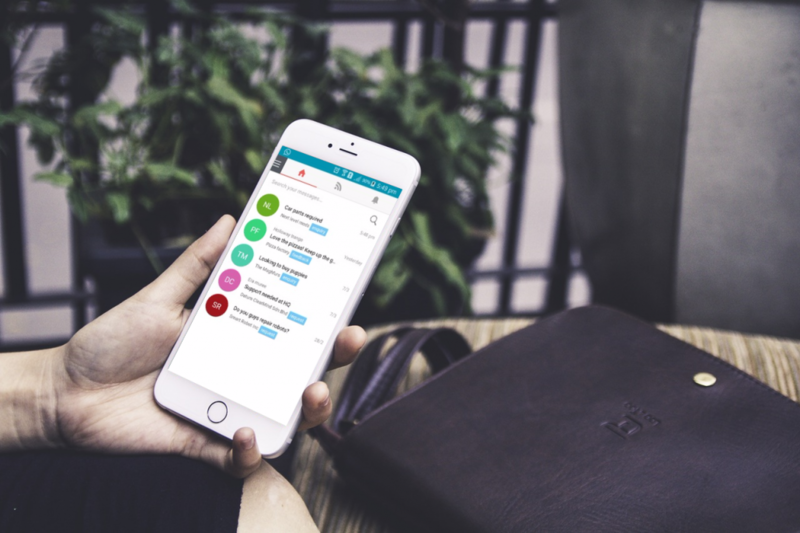 Our latest mobile app offering aims to redefine how customer service works both internally and customer-facing experience – learn more. HotLines is optimised for property management involving management office, contractors, committee members and residents. If this interests you, kindly fill in the form beside for us to get in touch.